We are Agnostic and we believe there's always room for better thinking. As a strategic communications agency, we are senior industry experts with an unmatched drive for uncovering better insights, stronger creative and delivering business strategy with impact. We dare ourselves and our clients to seek out better thinking. It's the only way to reach uncharted territory for your business and achieve more. How do we do it? With our personalized, one-style-fits-none approach to communications. Agnostic.  Better thinking. Better Results.